At Camp Bow Wow Dallas High Five, we believe every dog should have a loving fur-ever home. We work closely with local shelters and rescues to help with their adoption efforts, and often have foster dogs staying at Camp. These dogs get to play all day with other Campers, snooze the night away in individual Cabins, and get lots of love and attention from our Certified Camp Counselors®. 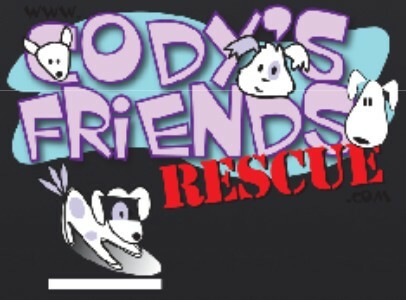 Adoption Information: Shelter/Rescue: Based in East Dallas, specializing in lost and abandoned pets. Adoption Information: Shelter/Rescue: Committed to ending the overpopulation, abuse, and neglect of Dallas area pets. Adoption Information: Shelter/Rescue: An all-breed, volunteer-based rescue serving the Dallas-Ft. Worth metroplex. 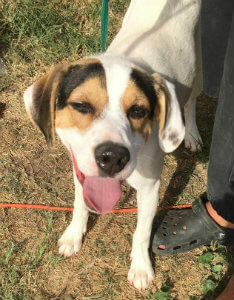 Adoption Information: Shelter/Rescue: This rescue serves the Dallas-Ft. Worth metroplex and specializes in Basset Hounds.